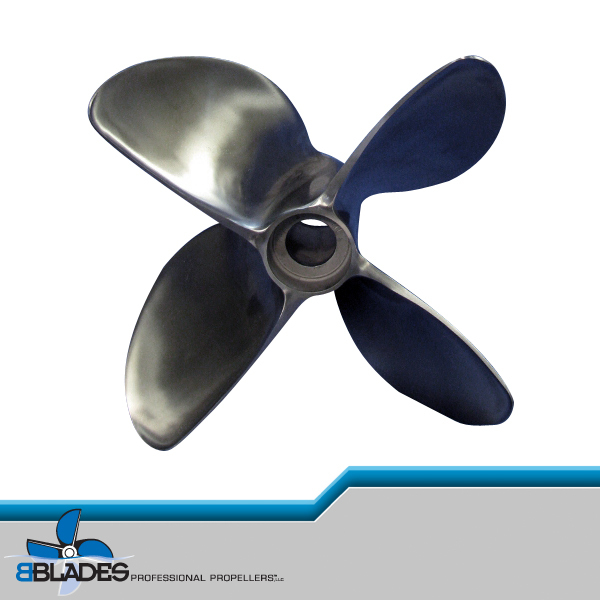 BBLADES exclusive #VI drive spacer plate test program allows boats even more options for “Dialing in their boat”. Need to lower your X-dimension but don’t know how much, with BBLADES #VI Spacer Plate test program you can try before you buy without all the expense. 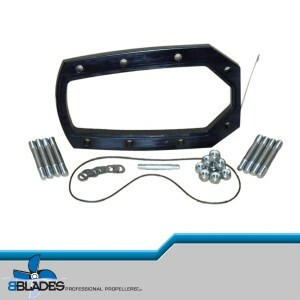 · Test period is for 15 days BEGINNING from the day the spacer plates ship from BBLADES. · Tester is responsible for all shipping charges from and to BBLADES. · Tester is responsible for $200 test fee per spacer plate. · Tester is responsible for any damage or clean-up of spacer plates. · Spacer plates should be returned after the test is completed or before the 15th day of the test. · Program is limited to the continental United States. · All Test products are subject to availability. 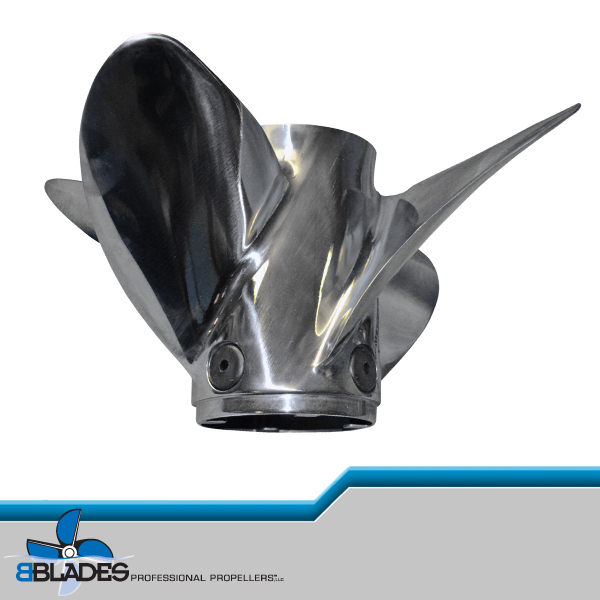 · Consult with BBLADES to determine the most likely spacer plate option. · Order the spacer plates through the spacer plate test program. · If spacer plates work, the purchase price will be applied to credit card. · If further testing is required, additional spacer plates will be shipped under the terms of the test program, upon return of the original spacer plates.